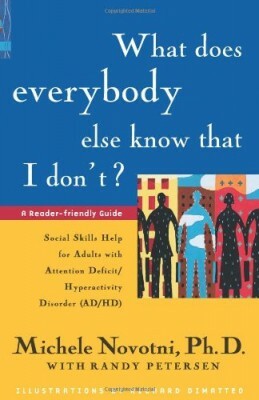 Focusing on social skills training for adults with attention deficit/hyperactivity disorders (AD/HD), this book offers solutions for tackling behavior that is often inattentive, impulsive, and hyperactive. 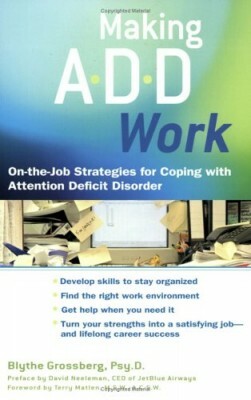 Advice is given on how to handle common social problems such as manners, etiquette, communication, subtext, listening, and interpersonal relationships. 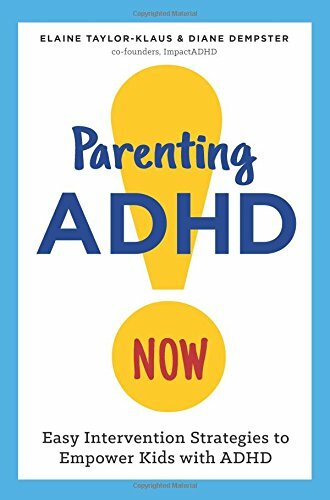 The format of the book is designed for AD/HD learning styles and includes true stories, practical exercises, and tips that keep those with AD/HD reading. 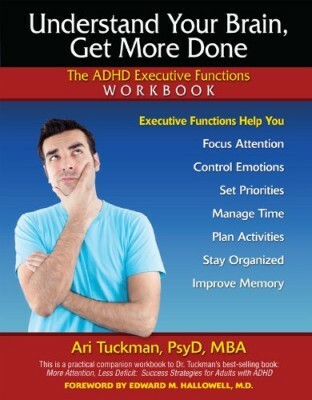 Adults with AD/HD learn how to identify behaviors in themselves that can cause problems in social relationships.